Payara is a profitable company, 100% funded by our customers with no external funding or debt. 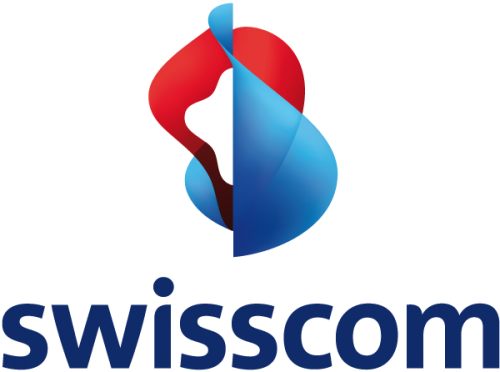 English, Spanish, Japanese, Portuguese, Dutch, French, Czech, Slovak, Hindi, Nepalese, German, Swedish, Polish, Turkish. England, Scotland, USA, Japan, Portugal, Spain, Colombia, Turkey, Sweden, India, Netherlands, Czech Republic, Belgium, Slovakia. Check out our Getting Started Guide for step-by-step instructions and beginner resources. Developer guides, administrator guides, how-tos and video tutorials. Everything you need to know about migrating to the Payara Platform from another application server. Did you have an issue or find a bug with the Payara Platform Code? Submit it here. Deploy and adopt Payara products faster, easier and more cost efficiently. Learn about our commercial support options. Payara Server is the best application server for production Java EE applications. 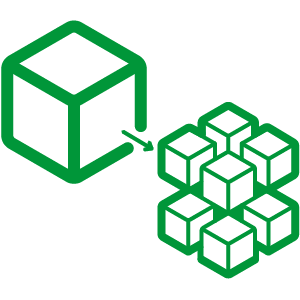 Payara Micro is the platform of choice for containerized Java EE microservices deployments. Payara Enterprise offers software, security, stability and support for your production Payara Server Environment. Payara Accelerator lets you accelerate your Payara Platform deployment with engineer-provided consultancy solutions. Get assistance with Payara Server or Payara Micro during development projects before going to production, or help with the application server migration process. Many of the new features and enhancements to the Payara Platform come directly from the expressed needs of our customers. 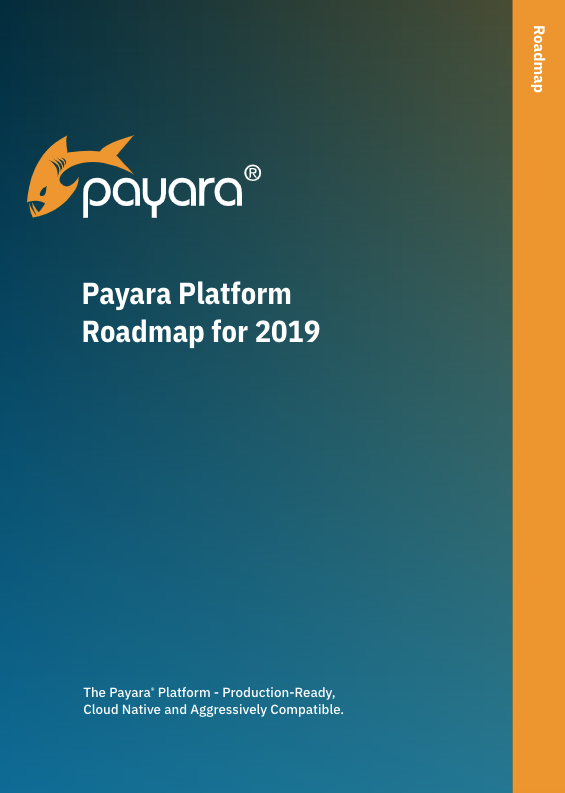 When a Payara Enterprise or Migration & Project Support customer requests a new feature or improvement to the platform, we often put it into action for a future release. We also take our customer survey responses into consideration, along with information we learn about customer needs from our Customer Advisory Calls. Download the 2019 Roadmap to take a closer look at some of the new features, enhancements, and improvements we’re working on and planning for the rest of this year. The Payara Foundation is a UK not for profit company that owns the IP for the source code of Payara Server. The Payara team develop the software and then donate the code to the Foundation for safe keeping. Why do we do this? We’re adding an additional level of security: the source code we develop will always remain open source and available to the public. iTAC Software is happy with the level of commercial support Payara has provided to our company since 2015. All tickets raised were fast resolved, we are certainly pleased with the Payara developers’ team reaction time.